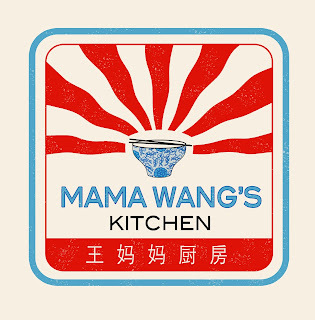 Mama Wang's Kitchen is popping up at Asia House in New Cavendish Street for the first weekend in May to host two lunches featuring regional Chinese food. & it's BYOB! 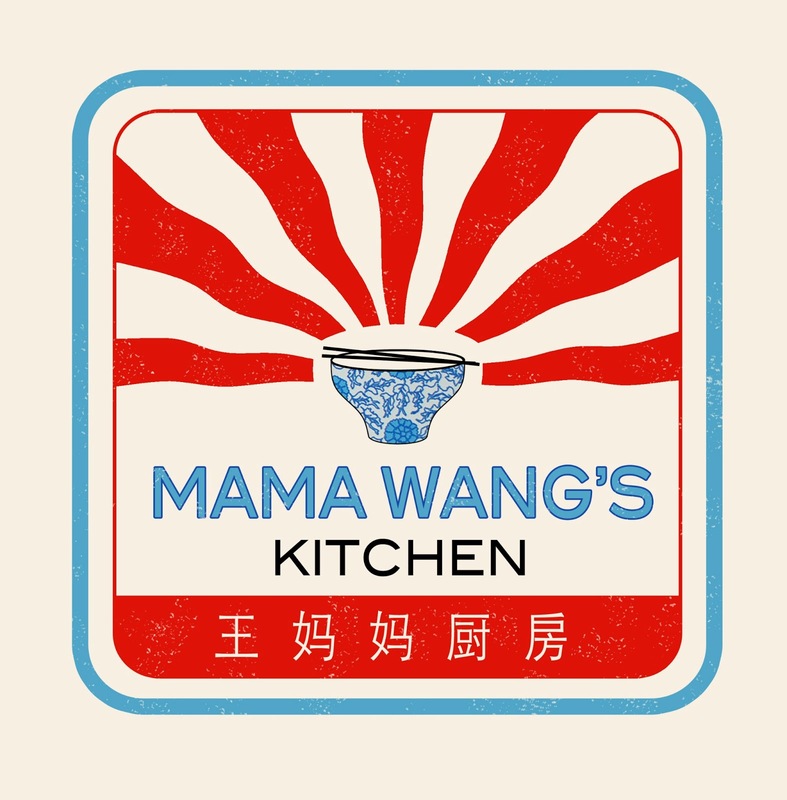 "On a mission to bring regional Chinese food to London, Mama Wang’s Kitchen will take you on a gastronomic tour of Shandong province – long considered the godfather of northern Chinese cuisine – in a banquet-style, nine-dish lunch in the grand Georgian library of Asia House. Think sweet and spicy razor clams, beef shin braised in Tsingtao beer (brewed in Shandong), red-braised pork cheeks and mackerel guo tie dumplings, a traditional Shandong family recipe. The menu takes its lead from the Landscapes of China exhibition at Asia House by Shandong-painter Wang Qizhi, also known as the man who painted Mao. Diners can take a quick look around the exhibition, welcome Chinese cocktail in hand. All our ingredients will be high quality and, where possible, locally sourced. Each dish is shared by four guests in the spirit of sociable Chinese dining so come armed with good conversation and slick chopstick skills. We’ll tell the stories behind the dishes as we explore a regional cuisine less celebrated than its southern cousins. We will provide a cocktail and bottomless green tea but BYOB!" When - Saturday 4th May & Sunday 5th May, 12.45pm - 3pm.